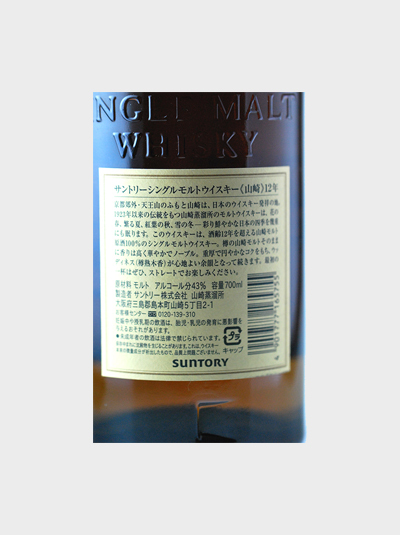 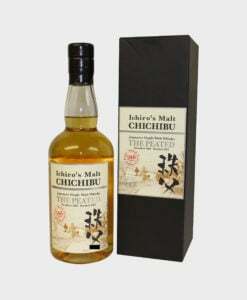 Suntory whisky has been nominated as the best whisky in the world so often that we lost count a long time ago. 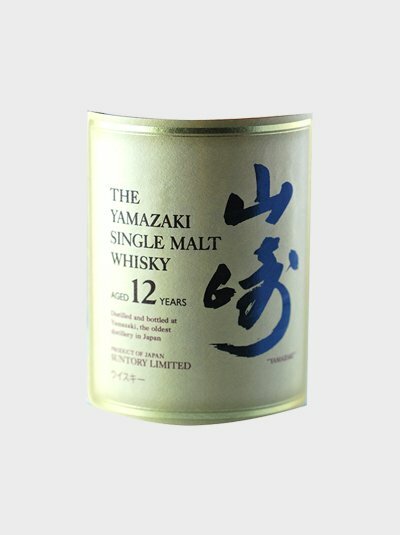 Of all Suntory’s products, the Yamazaki is something of a legend, straight from Japan’s oldest distillery, and is a winning blend that continues to be popular. 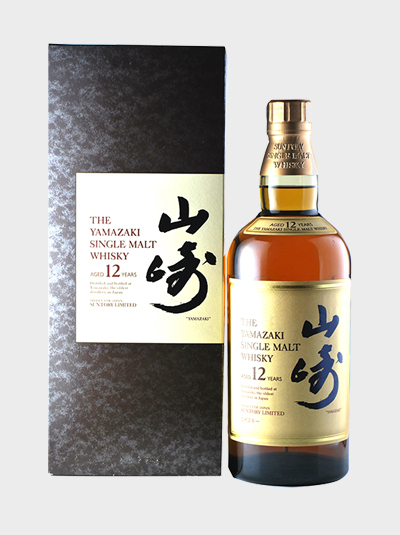 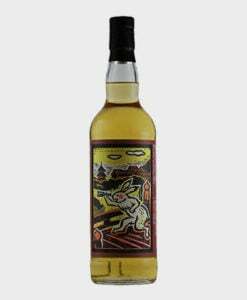 Here, we present the 12 Year Old – a truly wonderful bottle that we wholeheartedly recommend.